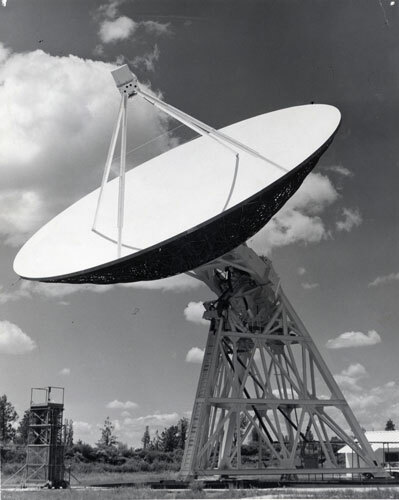 The 85-foot antenna at the Hat Creek Radio Observatory, operated by the University of California, Berkeley. Photo credit: A.J. Olson.